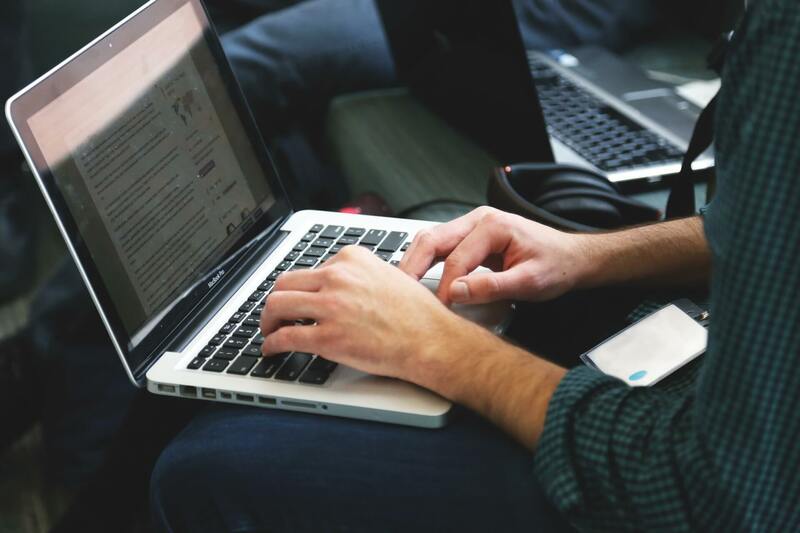 BARC Result 2019 – Bhabha Atomic Research Center (BARC) has released the BARC Result for OCES and DGFS for on April 16, 2019 at barconlineexam.in. The result has been declared in the form of pdf containing the name and roll number of qualifying candidates. BARC Result is announced discipline-wise, and the same is given below on the page. The candidates appeared for the examination can check their BARC Result. The qualifiers have to appear in the interviews are scheduled between May 15 to June 15, 2019. 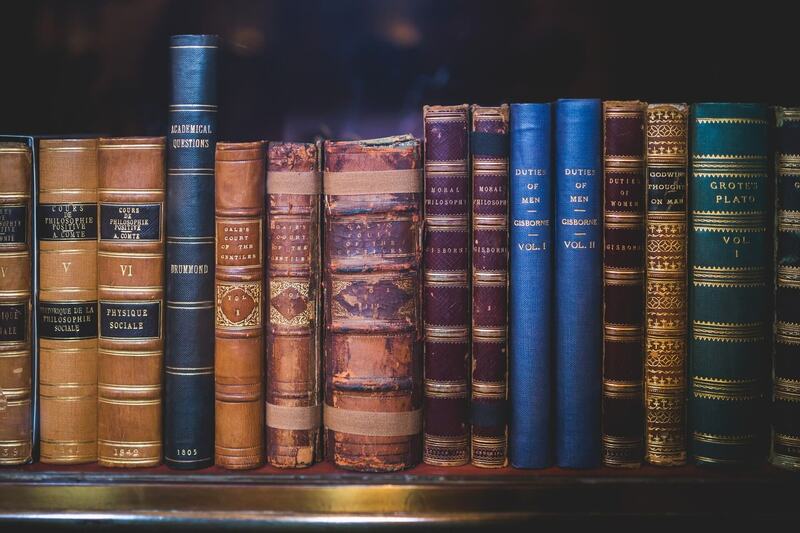 Know more details on BARC Result 2019 and interview from this page. Latest: The result for BARC OCES and DGFS has been released. Scroll down to check the same. How To Check BARC Result 2019? The exam takers can check their BARC Result 2019 after the announcement. After the announcement of the result, we will provide a direct link to their pdf here in the table. As there are two streams, and the result will going to be released separately for each stream. The direct link will be in front of the stream name. The candidates just have to click on that. The touring page will be a pdf containing the name and roll number of qualifiers in that particular discipline. Now press Ctrl + F and type your name and roll number. If the result file will be containing the name of the candidates then it will be highlighted there. Recently, the Bhabha Atomic Research Center has notified the result announcement date on the website. Now, the result will announce on April 16, 2019. The dates in the important date section on the website have been changed. As we know the further step in the process is selecting the slots for the interviews. The interview is going on for one month and the candidates have to select the date of the interview as per their ease. The BARC has provided their leniency to the candidates to select the date of their interview by their own. The candidates can select their slots from the Candidate Login on the website. The below link will take the candidates to the same Login page. 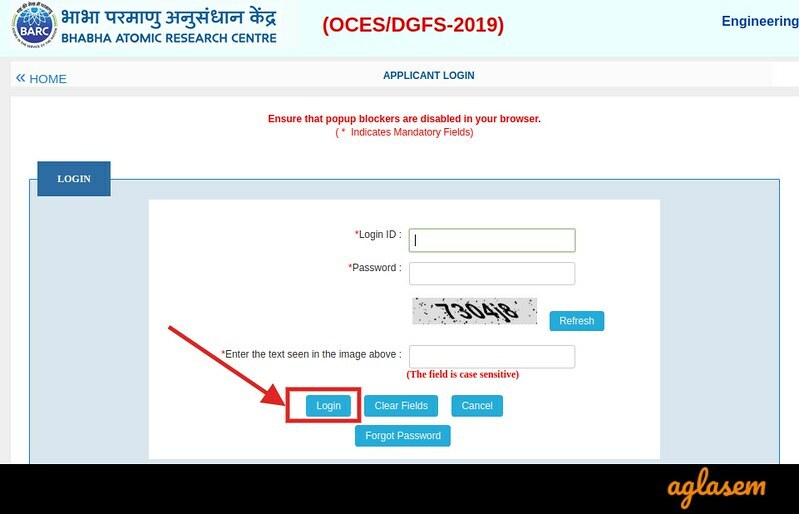 Candidate Login: Click here to reach for BARC Candidate Login for OCES/ DGFS 2019. To do log in the candidates have to enter the login id and password. The selection interview will be conducted in Mumbai and Hyderabad only but not for all the discipline. The candidates who are not native of these cities will be provided the two way travilling allowences. The TA will be priveded for only normal AC-III tier train, for the shortest route or actual fare whichever is less. Or Both screening exam score and GATE score. 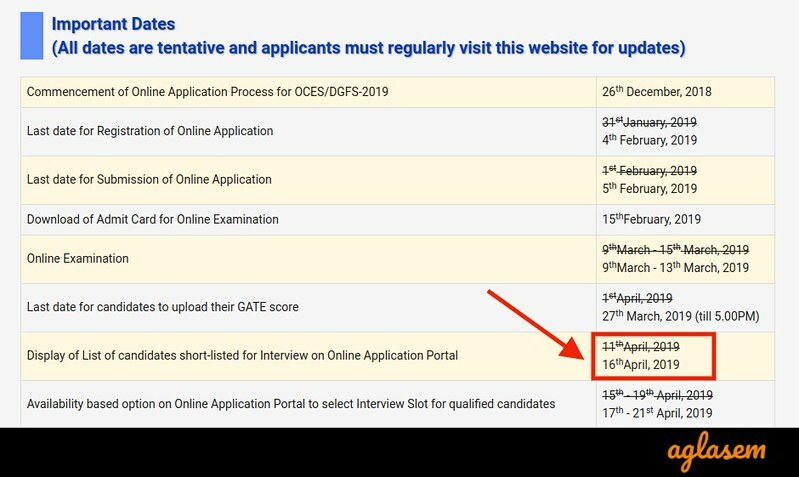 After the interview, the final BARC result will be released for OCES / DGFS 2019. The result will be announced at barconlineexam.in. The candidates will be able to check their result. The result will be released in pdf form for two streams i.e. Engineering and Science. After the publication of the result, the shortlisted candidates will be called for the training chosen by themselves in the training school situated at Mumbai, Kalpakkam, Indore, and Hyderabad. BARC Training Schools provide two schemes for the thorough study and research in the fields of Nuclear Science, Engineering and Technology. The first program is often called OCES, for this year it is OCES 2019. It is a One-year Orientation Course. The candidates have to scores a minimum of 50% aggregate marks to prove them, successful trainee, in the end, will be posted as Scientific Officers in one of the DAE units. The stipend for OCES 2019 – A stipend of Rs 35,000 per month during the period of their Training and a one-time book allowance of ₹ 10,000 is provided to the selected candidates. It is a 02 year DAE Graduate Fellowship Scheme, generally, the Engineering Graduates and Physics Postgraduates apply for the scheme. After selection BARC provide them the reimbursed the tuition fee for M.Tech. / M.Chem.Engg. Additionally, they are provided the one-time Contingency Grant of Rs. 25000/- to bear the project. As above mentioned after selection the candidates will be selected as the Selection Officer, and there will an initial training of 04 months to understand the work responsibilities. The pay scale of the Officers will be in the Level 10 – ₹ 56,100 of the 7th Central Pay Commission Pay Matrix. Final Select list: Check the list (pdf) of the final selected list. List of Shortlisted candidate for Interview (Science): Check the discipline wise list (pdf) of shortlisted candidates for interview. 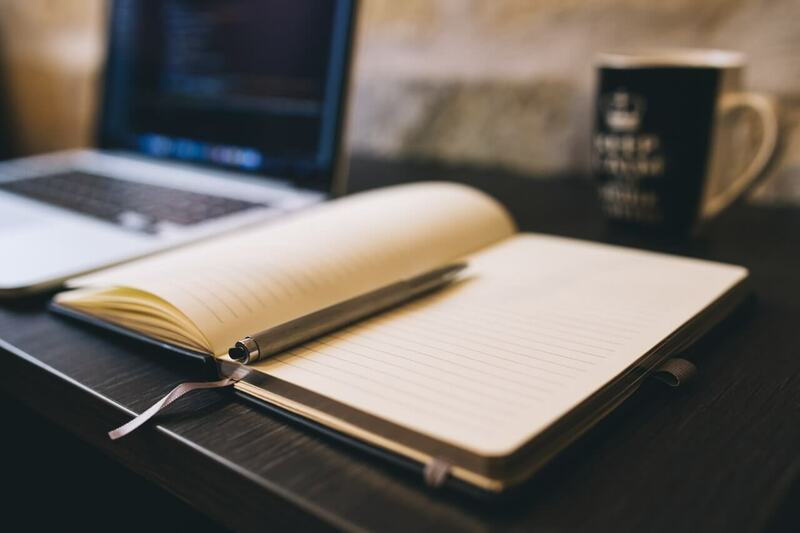 List of Shortlisted candidate for Interview (Engineer): Check the discipline wise list (pdf) of shortlisted candidates for interview. Result: Click here to log-in to check the result for BARC Online Examination 2018. BARC result will be announced soon. Stay tuned.